I am so excited. 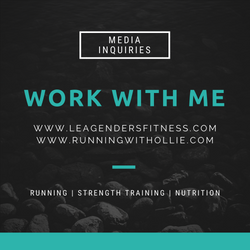 The Running with Ollie Blog Store is now open! 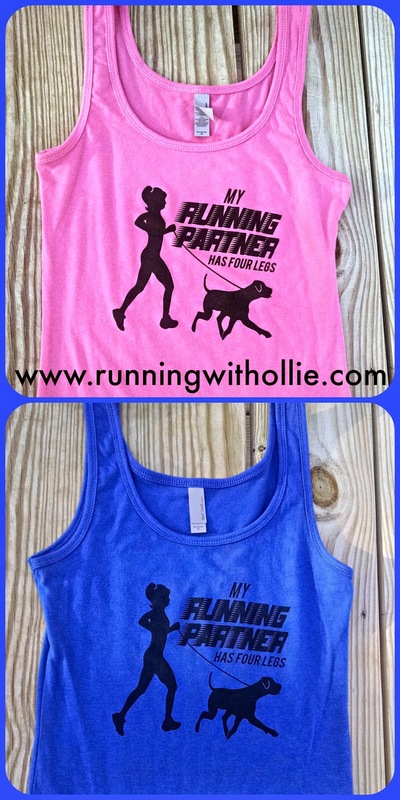 The "My Running Partner has Four Legs" tank is finally available for sale now! You can purchase a tank in either pink or royal blue for just $15.99, sizes available S-XL. 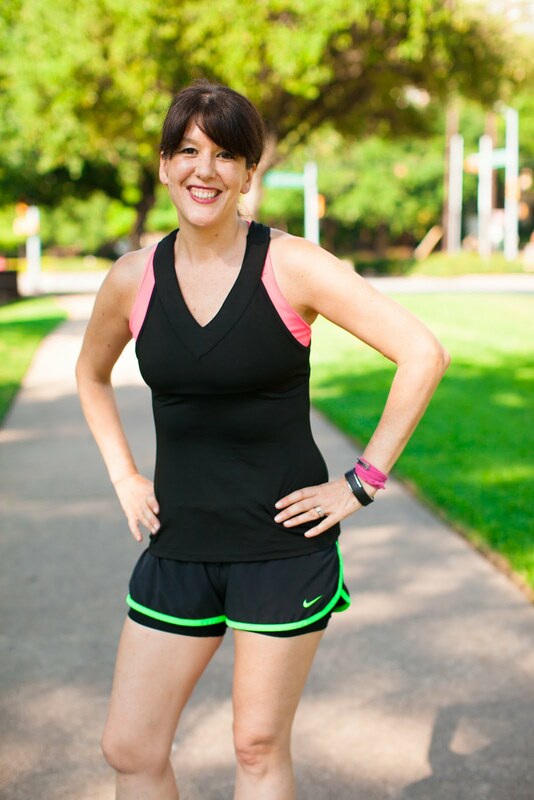 Inventory is limited to just five tanks per color per size and selling down fast. I decided to do a giveaway to help get the word out about my new tanks! 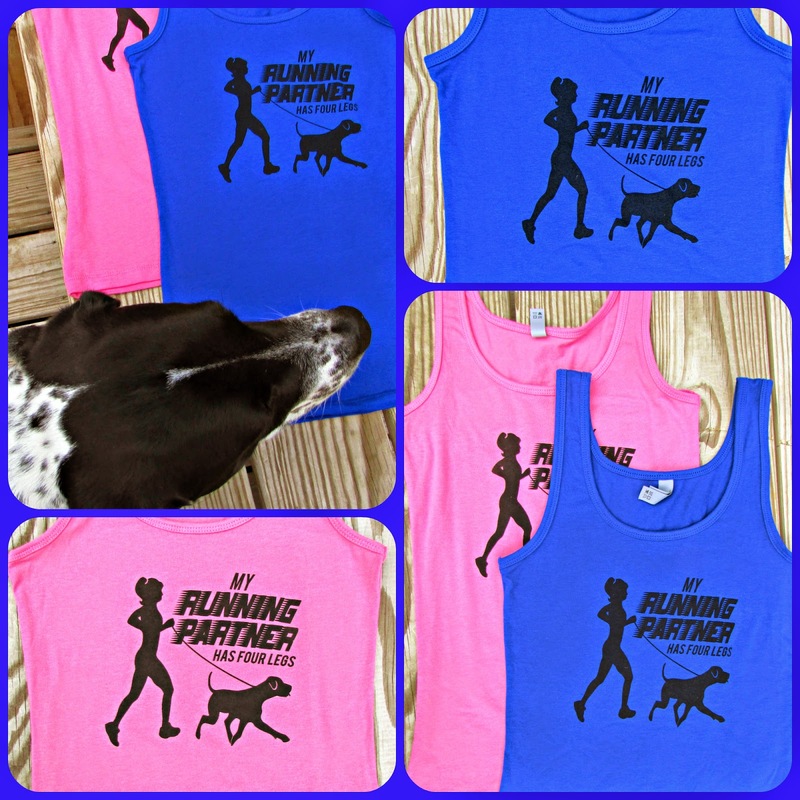 It is SO EASY to enter to win a "My Running Partner has Four Legs" tank. At the end of the month I will be giving away a tank open to all current subscribers of this blog. Here is how it works. You subscribe to the blog. On October 31st I will draw a winner from all current subscribers. The winner will be announced to blog subscribers only. If you are already subscribed, then you do not need to do anything! You are already entered to win. If all goes well, I may continue the contest and draw a 2nd winner at the end of November. Fill out this form to enter to win. Awesome shirt if you're a dog fan! Love the design Lea. Love this shirt! :) Can't wait to get my new pup out running next spring, I miss my old 4 legged running bud. Furry Friday Feature! 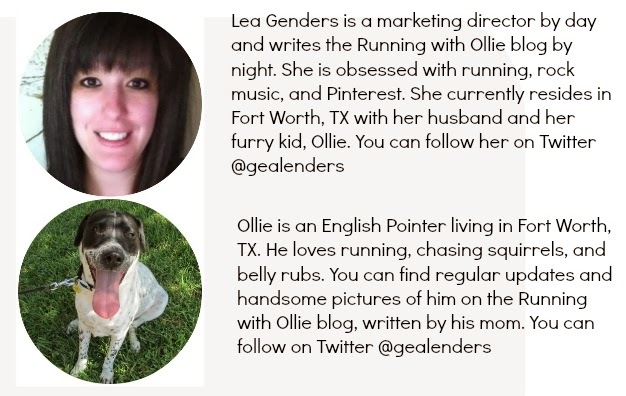 Meet Laura and Ollie! Virtual Run and Scavenger Hunt Winners Announced!